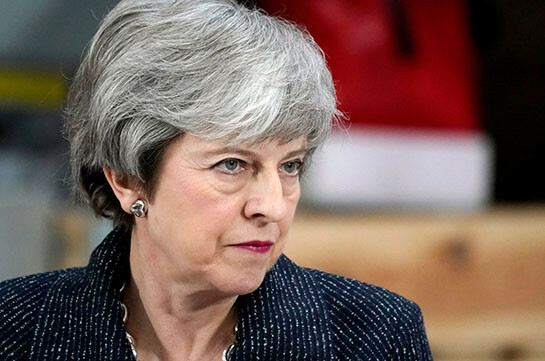 Theresa May will not be asking the EU for a long delay when she formally requests that Brexit is postponed, Downing Street says. No 10 added that the PM shared the public's "frustration" at Parliament's "failure to take a decision". A cabinet minister has told the BBC this would be a "craven surrender to hardliners" in the Conservative Party. However, former Tory leader Iain Duncan Smith - a prominent Brexiteer - said 90% of Conservative MPs would vote against a longer delay and ignoring their views would leave the party in "deep trouble". An EU official said no request for an extension request had been received yet. Under current law, the UK will leave the EU - with or without a deal - in nine days.